It’s been a big travel week for my family, with my sister beckoning us first to Florida and then David’s brother and his partner calling us out to Arizona. I was home just 24 hours between the two visits, and feel as though I’ve flown so much I expect to feel a fastened seatbelt across my hips in every time I go to rise from a chair. Right now we’re an hour north of the Mexican border, in Tucson. The light is so clear and the air so dry! 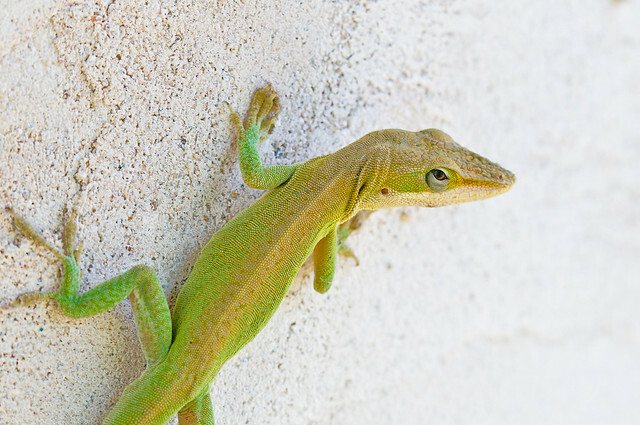 Lizards stunned by the growing February warmth pose still as ladies’ brooches, sun-stunned on the thick stucco walls. If only we could see the future! Why did I book to come back early if really my fate was to be marooned at the midpoint of my journey in the vast indoor metropolis of the Dallas Fort worth airport? Or if I’m to circle for hours over the dark Atlantic, veils of windblown snow enshrouding the plane?. Or, best case scenario, if we finally land and I must fund and face our car, parked on the roof because every other floor n Central parking was full, ad there I am in my new suede boots, as thin as fawn-skin trudging through two feet of snow and a 50-mph winds to reach a vehicle entirely cocooned? It’s so hard not to worry. I write this at 1am. I’ve been trying since 10pm but I cant seem to get to sleep. What will the future bring to me? What will it bring to any of us? And why do we not lie awake every night of lives living as we all do on the slopes of a great Vesuvius? And why don’t you just bite the bullet and stay in Arizona???!!! WEATHER NEWS ALERT!!! The Let’s-Get -Real channel reports a 60% chance of knee-deep HYPE!!! Praying for your safe travel home with a hot cup of chocolate and a magazine. God bless you T, love ya! Love you too and thanks for the good wishes .. I am safe and happy as I hope you all are on Clifford street ! I love the anole. Notice the golden ring around his iris. Notice the way he stares back at you with those wise eyes. He knows something. It might be that basking in the sun is pleasurable, or it might have something to do with tasty crunchy bugs, but he knows something. He’s a philosopher, that one. I think the flight will be canceled and you will get a refund. Stay in AZ by all means!